If you are at a senior post of any company, calling cards are not new to you. But look at the various samples in our collection where we give you the option to add the Visiting Card Templates as well to make it look customized to your guests. It would be a new example for your clients and also help you flaunt your aesthetic sense. As the title implies, this is a minimalistic design. You can download this file in PSD, DOCX, as well as PDF. 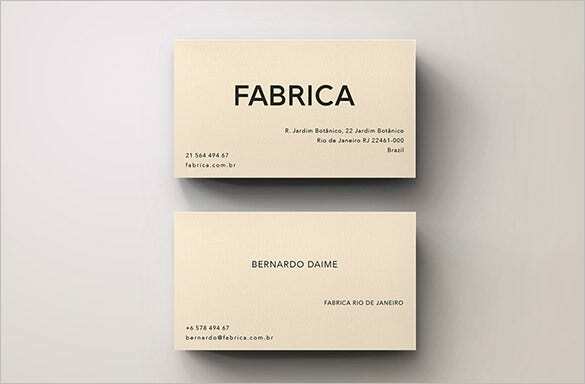 If you are a businessman, you will need this type of calling card, to create an impression of class and quality among other business people. 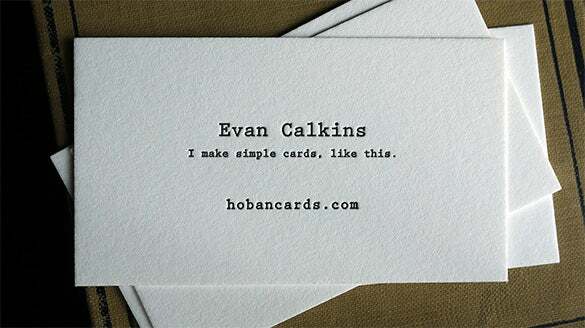 This is a group of letter press calling cards. 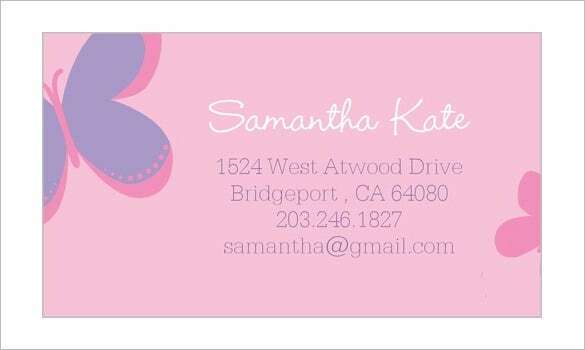 You can get 100 custom card designs just for $75. All these designs are extremely simple and neat. 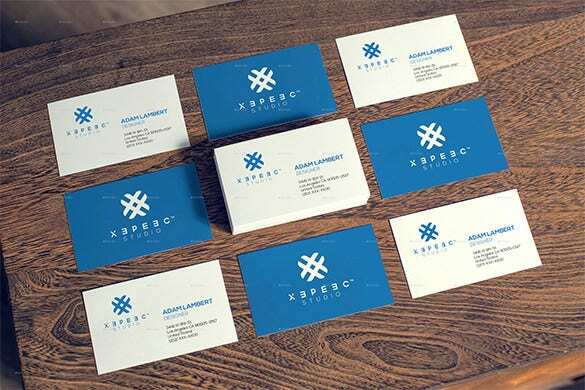 You can get a professional feel from the calling card. Download the PSD file and edit the text before printing. 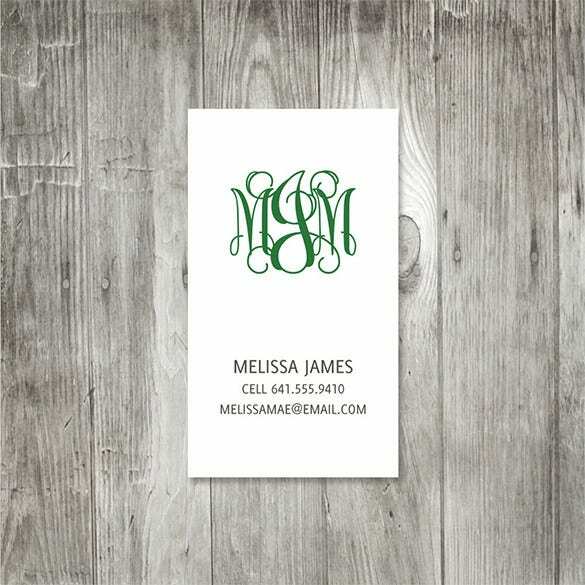 This splendid calling card design is an integration of tradition and technology. 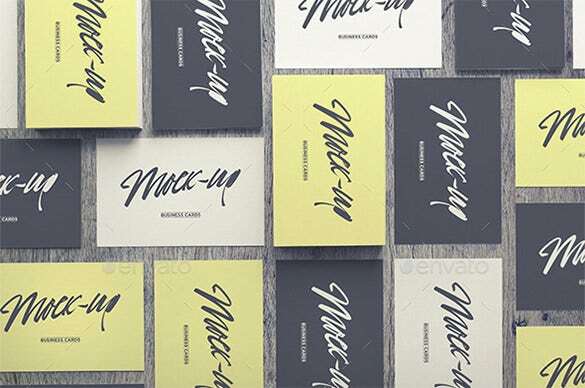 Modern textures and geometrical backgrounds are perfectly placed by the calling card maker. You can directly take a print after editing the text, and customizing the features according to your requirement. If you want a free printable calling card template, you can download it from here. 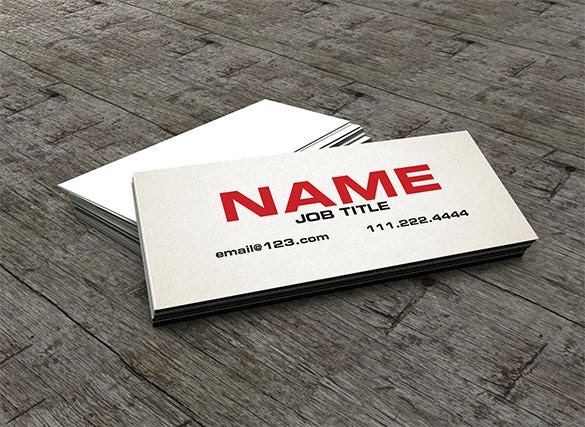 This simple template contains a big name font and job title under it. All you got to do is edit the text and replace it with your custom details. 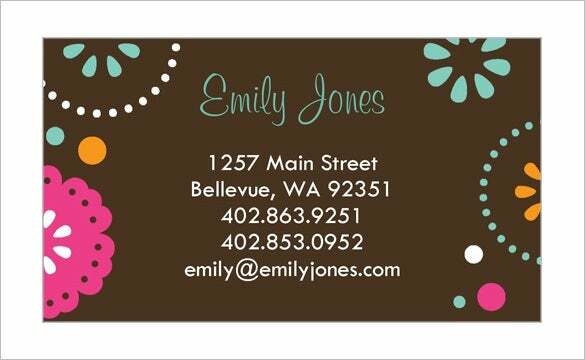 You can download this card design, if you want to add your advanced contact details such as email ID, and twitter ID. 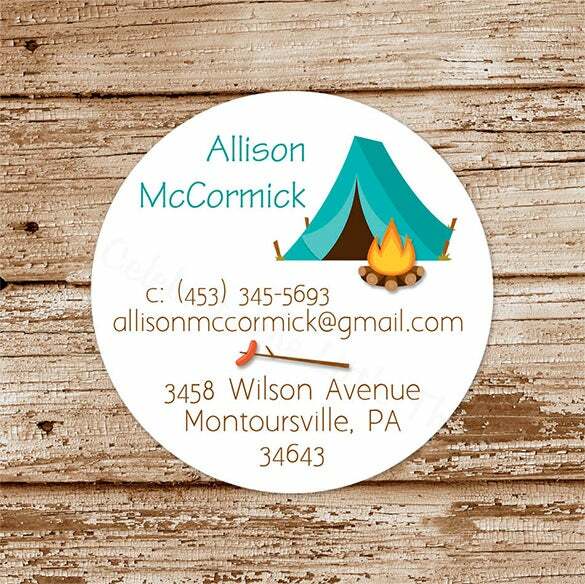 The calling card size can be altered easily, according to your needs. This is a two sided calling card. 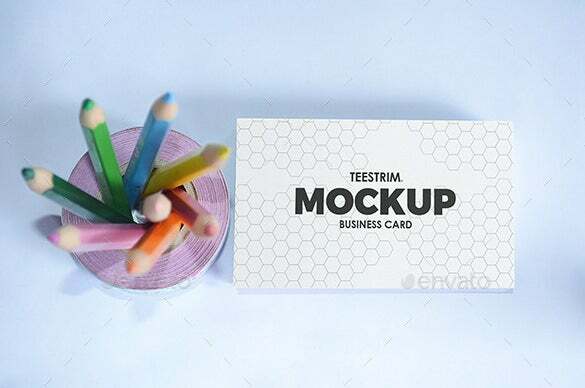 Here is another two sided realistic calling card for businessmen. 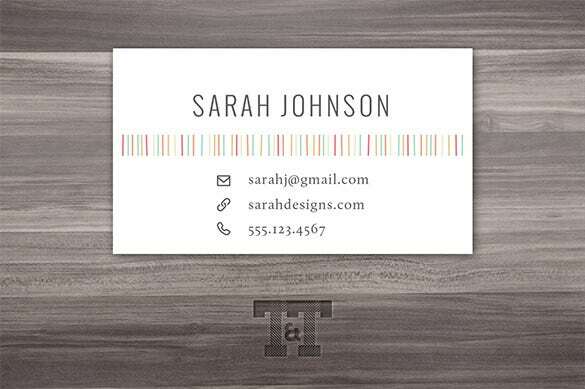 This free calling card template can be easily personalized. You can add the logo of your company on the blue graphics. If the logo of your company is blue in color, it is possible to edit the background shade. 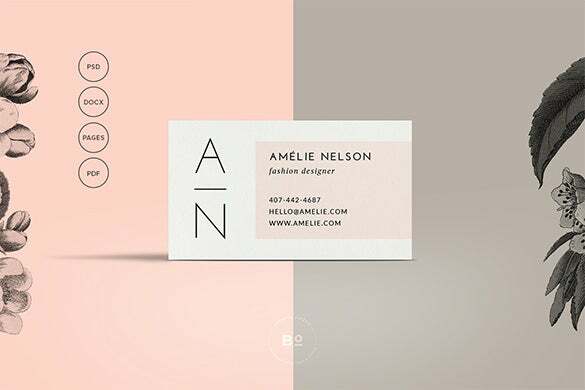 There are many calling card template free download sites, but none of them can give you a unique design like this. 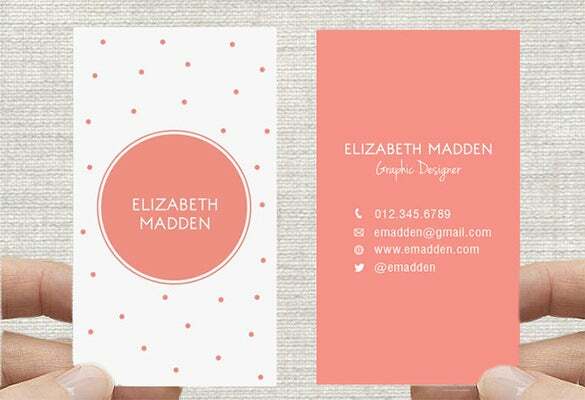 This one is also a two sided card, furnished with only the most important contact details to keep the design as simple as possible. The main attraction about this design is its curly text font and the color pattern. 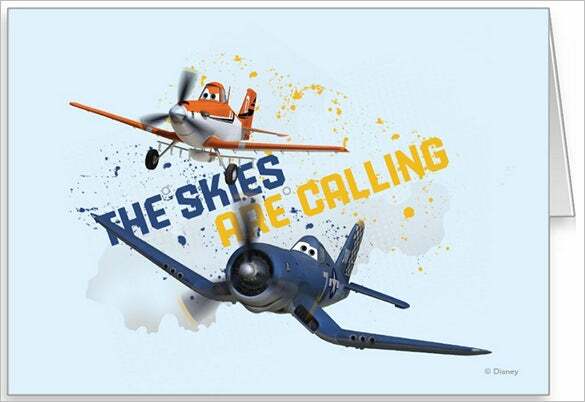 You can get instant attraction from others with this amazing text style. 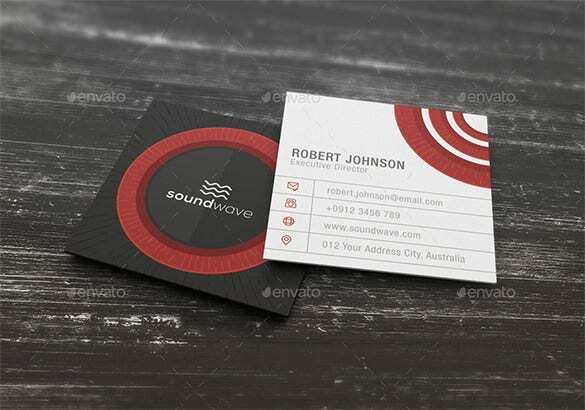 Contact details and company logo are carefully arranged in this calling card template photoshop. 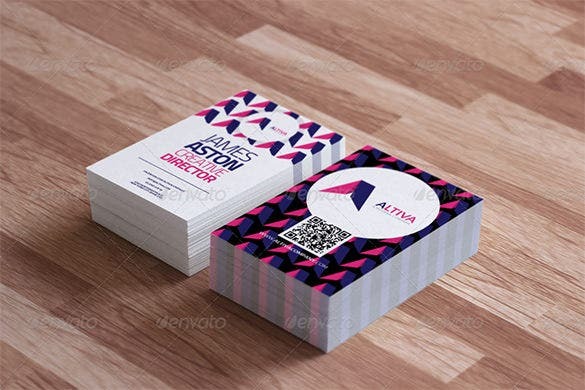 This is a colorful and lively design specially designed for professionals and businessmen. You can download it from here and edit the image, text, and logo according to your needs. Your company car reach high success levels with such brilliant professional methods. 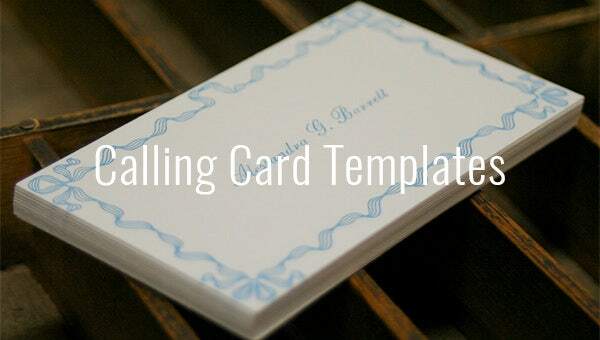 Check for the various card template formats available online and get one that’s ideal for you in no time. 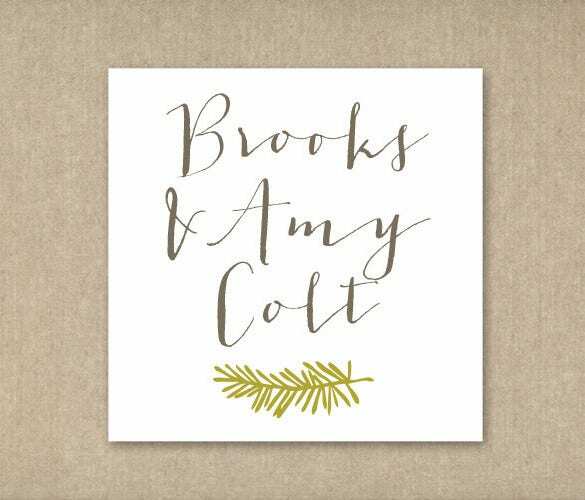 To make it more smart, add you company’s by-line or download a few inspiring line to add it on your special calling cards.